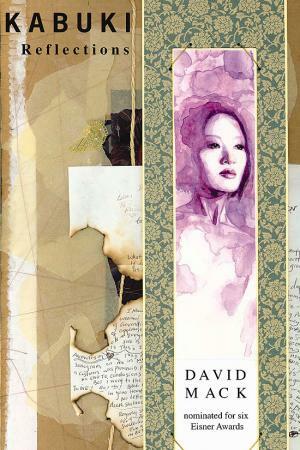 This square-bound volume acts as a tie-in to the documentary on THE ALCHEMY OF ART: DAVID MACK DVD from Herovideoproductions.com, offered in the Video/DVD section of this month's Previews. 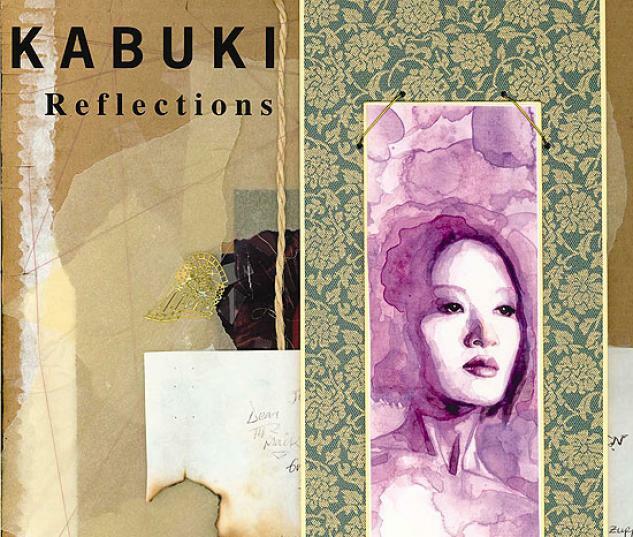 REFLECTIONS #7 includes details and commentary on the never-before-seen stories, and handmade books and paintings, from the DVD. Also featuring step-by-step art techniques, and loads of art and extras you've never seen before. 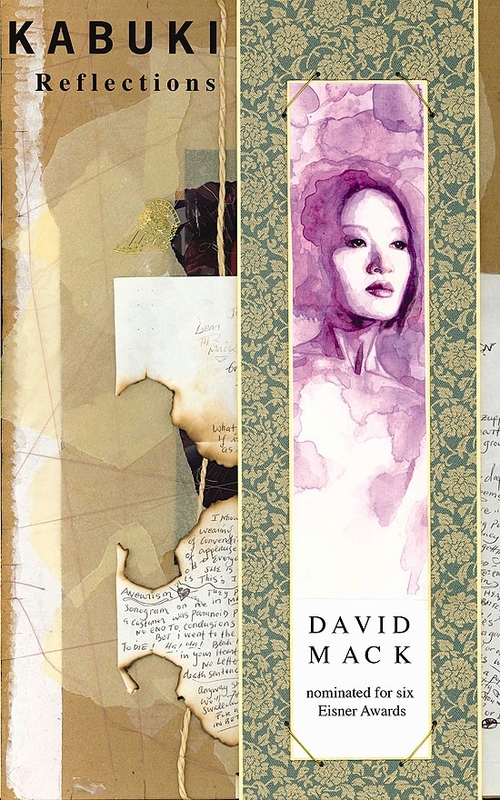 Ever wonder how David Mack does his artwork? How his pages and covers go from sketches and drawings to finished art? How he uses models, and figure drawings? It's all in here!